The Online Extravaganza promotion is our biggest online sale of the year! 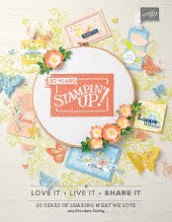 We want to make it easier for you to shop for Stampin' Up! 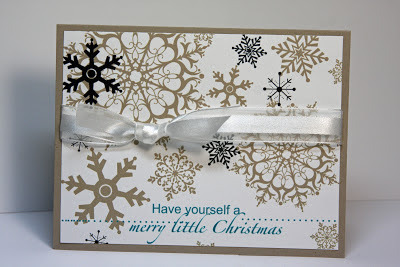 products when lots of people are doing their holiday shopping, but not necessarily holding Stampin' Up! parties. So during these 10 days only, you can get incredible discounts--up to 50 percent-on some of your favorite products! In addition, there will be three products 20 percent off for 24-hours only on both the first and last days of Online Extravaganza--our very own doorbusters! You can visit my Online Store to see all discounted products when the promotion goes live or download this pdf and plan your purchases now. One of the best values in my opinion is that My Digital Studio 2+, which is normally $79.95, will be available for a short time for $39.98!! And if you already have My Digital Studio; the upgrade to MDS 2 download is only $9.98 (regularly $19.95). Download the full .pdf list and check out all the savings. 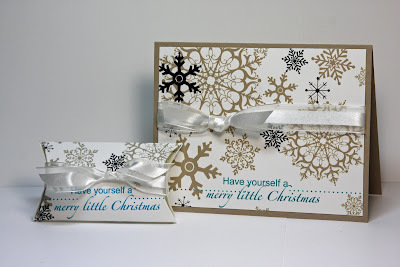 I expanded a My Digital Studio background I recently made using multiple snow flakes for a Christmas pillow gift box and made a matching Christmas Card. 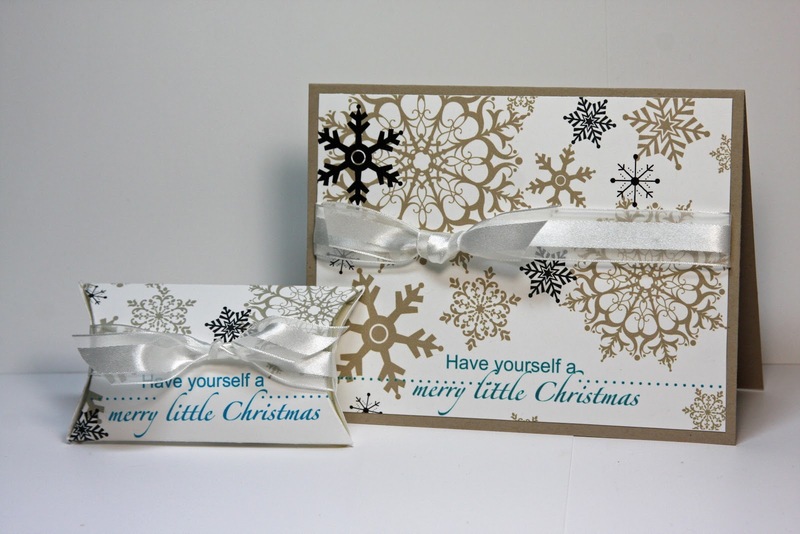 Here's a look at what the MDS Snow Flake card and pillow gift card look like together. Cute, cute, cute! And the good news is that My Digital Studio is one of the items on sale during the Extravaganza. 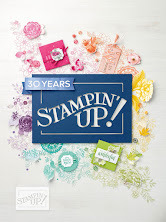 It’s an ink-redible time to join -- or rejoin-- the Stampin’ Up! family! And if you choose to join or re-join as a hobby demonstrator rather than making Stampin' Up! a business, I'll buy your business supply pack (catalogs, order forms, etc) from you for $25. 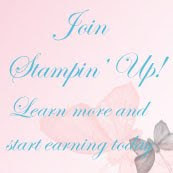 Bottom line: That means your $99 starter kit will end up costing you only $75 and you'll still receive the FREE collection of Stampin' Pads worth $49.95. Click here to get the details. Then let's talk, and I'll help your through the on-line sign up process. Plus, from November 1 through December 16, you’ll get a FREE collection of Classic Stampin’ Pads®—a $49.95 value—when you become a demonstrator. 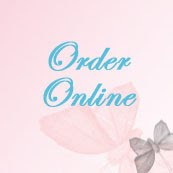 Start 2013 with a new hobby or a new business -- your choice! Contact me today and let me tell you how to make 2013 your most fun year yet!